Amateur party can last a long time, if players have enough patience, but in competitions players are playing against the clock. In order not to lose on time or under time pressure not to make mistakes, it is necessary to develop skills in quick games. Try Amateur blitz-tournaments, where the party is given five minutes to get rid of stress. In this case, the stress is manifested in a constrained internal state that is associated with the inability to think quickly. This makes it difficult to get good results in major competitions. Amateur blitz tournaments will help develop decision-making skills in high-speed mode. Practice every week and notice changes. Solve chess problems and studies on time. For such exercises 5-7, find chess problems. Allot not more than five minutes. Once the time expires, immediately have another task, even if the previous goal has not been achieved. Then move on to the next and so on until you're done with all the exercises. This will help to feel the boundaries of time intervals. Play without a clock, but in a limited time. 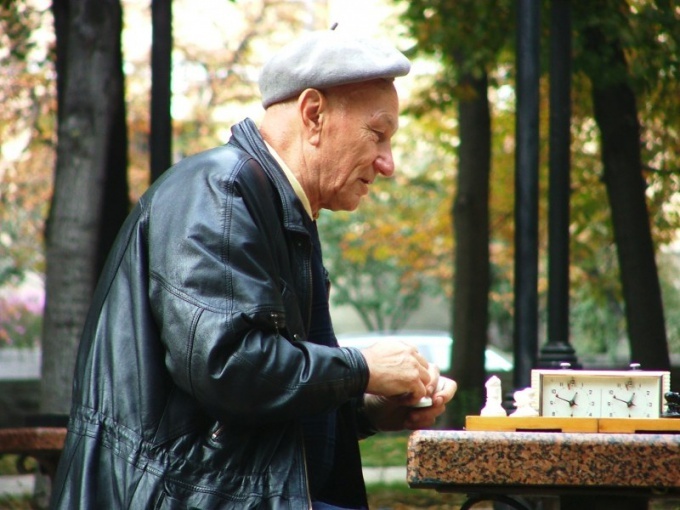 Carry a small magnetic chessthat you can use while waiting in queues, and similar circumstances. Since time is limited by the natural movement of the queue will have to make moves faster to finish the game. Find a player who quickly makes moves in strength of character. There are people who don't have the patience to play long. They are emotional, quick thinking and want the same from a partner. During the party, observe the person and try to imitate the behavior in order to feel relaxed with a quick game. Invent based chess game with special conditions. One of the games: each opponent takes two, three or four moves in a row, but in different shapes. It's not like chess, because the events on the Board to grow faster. Accordingly, thinking is dispersed, and it is necessary to train for success in regular batches. Learn textbooks the theory of the game to quickly pass the opening stage. Knowledge of typical positions in the endgame will also help to make decisions quickly.